Let the Bible App read to you. Tap the version abbreviation at the top of the app. Select any version with a speaker icon next to it. 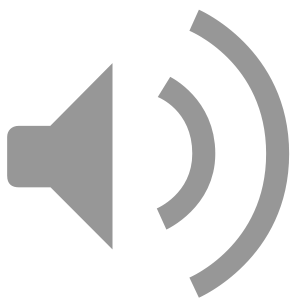 When you return to the Bible reader, tap the speaker icon. 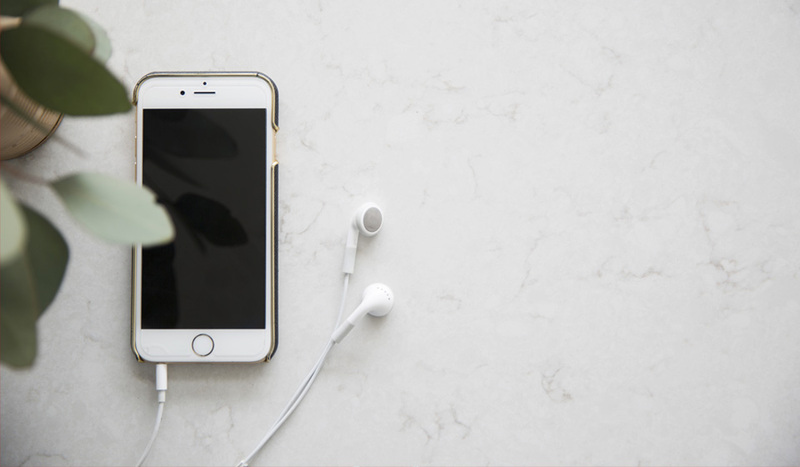 1 Listening while connected to Wi-Fi does not use your mobile data plan. 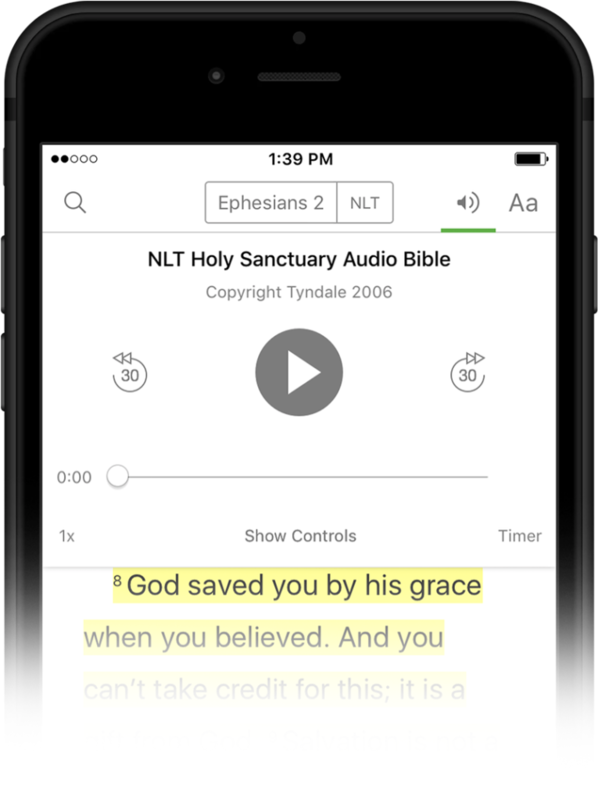 All Bibles that feature audio have a speaker icon next to them. To see all available versions, just tap your current Bible version. Even one verse at a time. Select the playback speed you want. Skip backward or forward 30 seconds. Set the playback Timer, and make God’s Word the soundtrack to whatever you’re doing. Previous PostPrevious How do you make life change that lasts? Next PostNext It’s almost here: The 21-Day Challenge returns!